"The NXT allows us to do new things for our customers, and it's brought us new business just in the short period we've had it already." "With the purchase of the iJet printers, I've been able to turn the jobs around faster for my customers, have a lower cost point and a higher profit margin." With over 1,000 locations across five countries, Minuteman Press is no small operation and has gained success as a go-to for print and marketing needs for millions of people. "This machine's actually changed my goals and structure for how I'm going to be able to make a living in the printing industry...She is "iJet" and she is awesome." "Our quality has improved, our start-up time has been cut in half, our spoilage is down, and our actual overall maintenance and reliability has been incredible." "The iJetColor allowed us to step up to the plate and to produce something nobody else can do." "It's a flawless, simple machine to use." "In just a few short months with the machine, their experience has been 'great' and the service has been 'phenomenal.'" 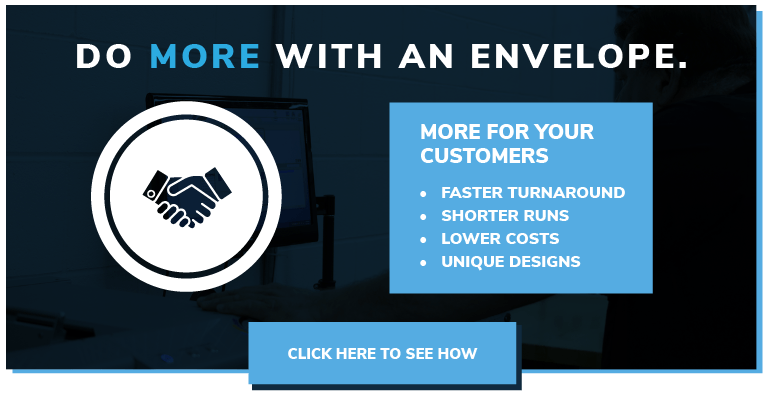 "PrimeNet now houses the capability to print four color direct mail envelopes quickly using the iJet 3.0 Envelope Press, and at an amazing value to our clients." "The iJetColor System has cut our costs on printing envelopes in many ways. I highly recommend the iJetColor Press." Based in Morton Grove, IL, Sharper Dot Printing Inc. features team members with over 20 years of industry experience who use the best technology.